WORSHIPPERS are transforming part of their church hall into their village’s first proper coffee shop. St Barnabas Church in Swanmore will launch Barnaby’s Coffee Shop on October 11 after a £20,000 project to create a relaxed space for coffee, cake and chat. Members of the congregation have worked hard to transform their old Victorian school room into a modern coffee shop. 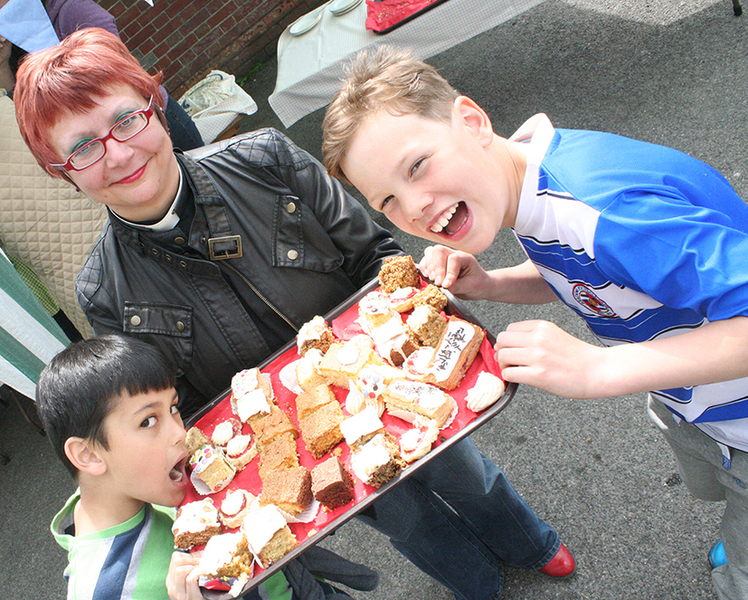 Volunteers – including the vicar the Rev Claire Towns – have been training as baristas so they can serve everything from expressos to macchiatos. Parents who drop off their children at St Barnabas C of E Primary School across the road and the Greenery Nursery School in the church hall are expected to be among the shop’s first customers. The project has been supported with £5,000 from our Mission Opportunities Fund, £5,000 from the church itself, and £6,500 from private donations. The Bishop of Portsmouth, the Rt Rev Christopher Foster, will officially launch the coffee bar on the morning of October 11, when he will sample the friendly service of the volunteers. The special weekend also includes the Harvest Fair from 12noon-3pm on the Saturday, and ‘Beer and Hymns’ that evening from 7pm. The church will buy barrels of beer from a local brewery and invite villagers for a hot meal, beer and wine – and the chance to sing traditional hymns around the piano. Portsmouth diocese’s mission development officer, the Rev Charlie Peer, will preach at the church’s Harvest Festival service at 10am on the Sunday. Barnaby’s Coffee Shop will be open all weekend. 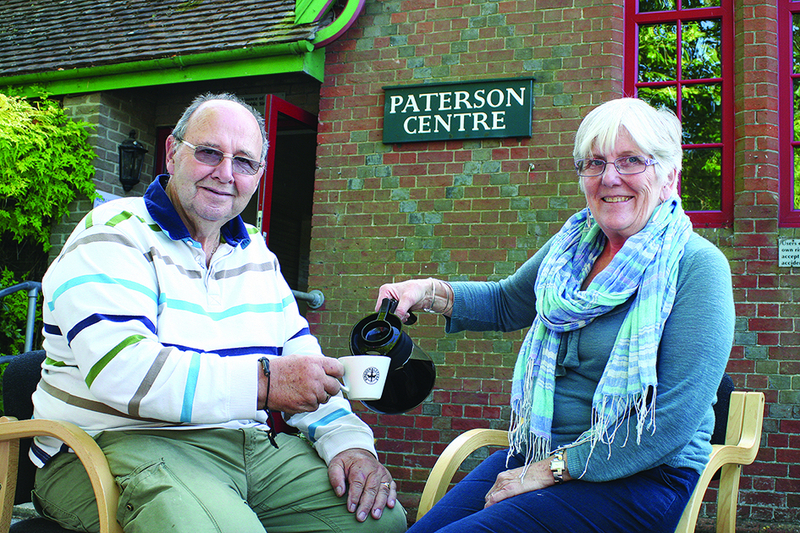 Churchwarden Janet Chant said: “It’s part of our vision to use our buildings better, and also to make sure there is somewhere in the village where people can have a decent cup of coffee and a chat. This room was refurbished 20 years ago and was cared for and well used, but people’s needs have changed. “Everyone enjoys a good cup of coffee, and we’re right at the heart of the village, with the school across the road and the nursery in our hall. We’ll have modern tables and chairs, a few comfy chairs in the corner and Wifi. “We’re working with Kingdom Coffee to make sure our coffee is Fairtrade and ethical. We’ve also been inviting our congregation to test different types of coffee after Sunday services to decide which tastes best. The vision for the project came from a group at church committed to looking at how to use their buildings for mission. The coffee shop will be open from 8.30am-10.30am on Mondays, Wednesdays and Fridays and 2.30pm-5pm on Tuesdays and Thursdays. On Saturdays it will be open from 10am-4pm and will join forces with the regular charity coffee morning.